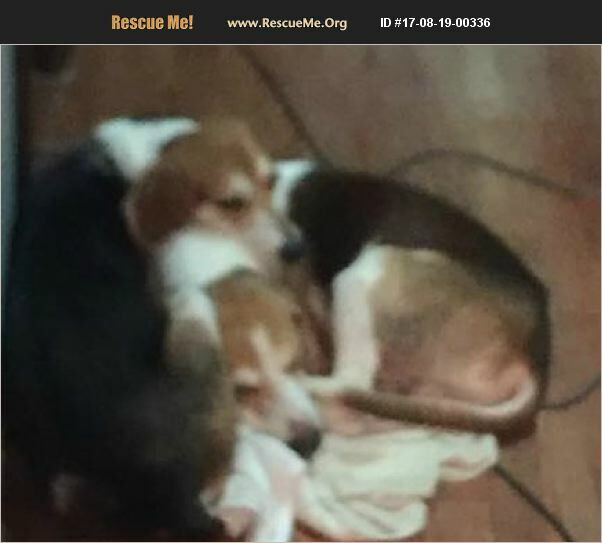 Tennessee Beagle Rescue View other Beagles for adoption. Buddy and Jaxon were starving strays. We want them to be adopted together. They are very sweet. They are heart-worm positive, and we will provide the slow kill treatment with Doxycycline.